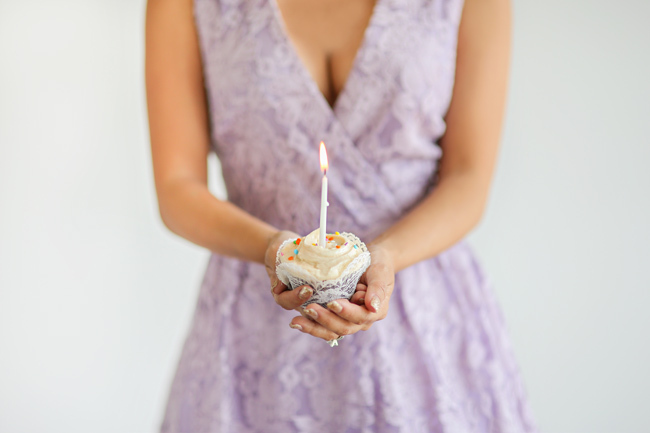 Today marks a big day for Morning Lavender – we launched just a year ago and it has been a year filled with growth, excitement, fun and a whole lot of prettiness! Our owner Kim Le decided to share our thoughts on our first year with you all today! After the confetti settled from our wedding and we got some free time back, I started my fashion blog Lace & Locks as an outlet for my personal style and really as an excuse to shop more ;). With our busy schedules, I don’t time to go to malls so I started online shopping quite a bit. 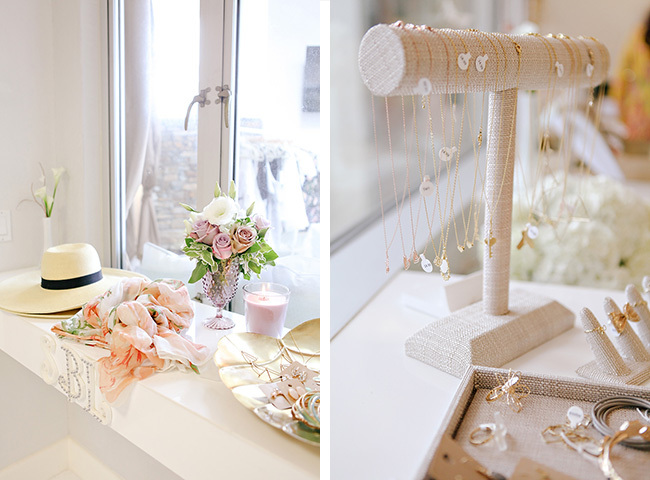 Well my frustrations from our engagement photos came back and I found myself spending a lot of time just finding cute things for my blog. I even said to my husband one time “I can’t shop anymore!” (He still holds me to that =P). After a few months of blogging and getting positive feedback from my readers, I was surprised to find people were actually interested in what I had to share about personal style. I received many emails and comments about what I wore and many readers asked for help on finding similar looks. With my love of fashion and my love for making women feel and look beautiful, I became inspired and motivated to start my own boutique that represented my feminine style. With my husband’s love and support, I decided to start selling just a few pieces online. Well as my husband can tell you, I don’t really dabble in things. I love to go full steam ahead, give it all I got and luckily I got a man on my side who is so supportive and dedicated. On May 19, 2014 we launched our online shop with over 50 items and 1 year later, we have over 700 items online, shot 7 lookbooks and hosted 6 pop-up shops. We learned everything about online retail – inventory management, shipping, customer service, social media, etc… – all of which we are constantly striving to get better at. I am fortunate to have the most incredible team of gals (and husband) who are dedicated, hard working and ambitious. We also have developed a great customer base with over 10,000 followers on Instagram and even international customers from countries Australia, Belgium and Russia. We outgrew my little garage and moved to a new office and warehouse space early this year so we could grow and expand. Although we had many successes our first year but we also had many mistakes – which we hope to all learn from. Owning your own business can be very stressful but I have never been so creatively challenged or fulfilled. We are extremely proud of our collection and put great effort into selecting pieces that are stylish and flattering, but also affordable for women. I still handpick every item you see on our shop and it makes me incredibly happy to hear customers say they love our clothes and see them wear our pieces for weddings, engagements, travels and everyday life. I love it when customers say to me “I got so many compliments on my dress!! !” So thank you to everyone who has been a part of this fun and challenging year! We could not have done it without any of you! We are incredibly excited to see what this next year brings and we cannot wait to continue to bring more prettiness your way! P.S. I apologize for the extremely lengthy post today! I hope it will at least inspire you to try something new or follow your passion and dreams. And if you live in Southern California, we are having a 1 YEAR ANNIVERSARY PARTY & POPUP this Thursday at Twenty Eight Restaurant & Lounger in Irvine, CA. We hope to see you there for shopping, drinks, desserts and celebrating! Click on the photo to RSVP! 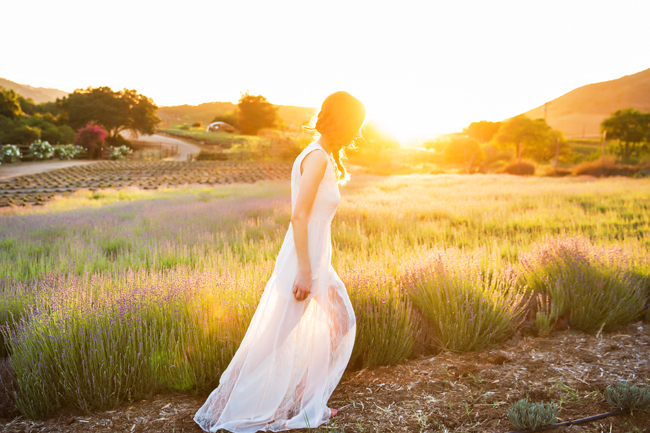 Morning Lavender has always been so much more than a women’s online clothing boutique to me. It has become my love, my life, and my passion all wrapped up in a pretty package. From the beginning, I dreamt of a boutique where women can feel ultra feminine, get inspired to dress up a lil’ (or a lot), and feel so worth it. When I began selecting and buying pieces for Morning Lavender, I initially chose clothing that I would personally wear. I am honored to have handpicked every article of clothing in our store with the hope that each garment will make women feel beautiful and glamorous. I am incredibly proud when I see women wearing our clothes and admiring just how girly the pieces make them feel. 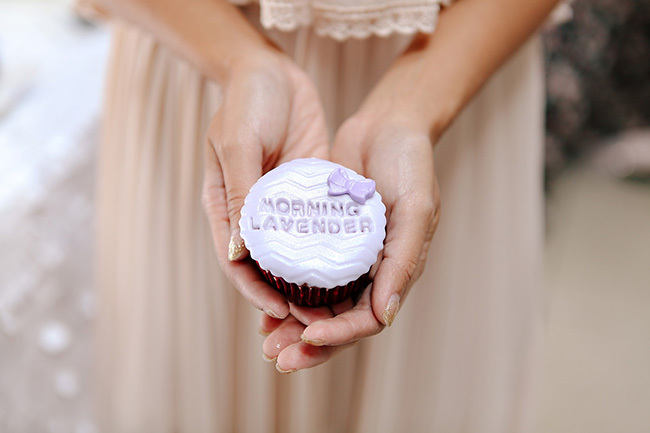 The Morning Lavender boutique, and company overall, continues to grow each and every day. I am so proud of how much our staff has accomplished in such a short amount of time and how many hands have helped along the way! We are constantly driven by our desire to make every woman feel lovely and we are excited for all of the beautiful things to come.